Cashmere and Silk - The luxurious scent of cashmere wood with soft nuances of silk flowers and white musk. This delicate Pintail candles are hand produced in the UK. Need a perfect gift for a special occasion this is the item you need. 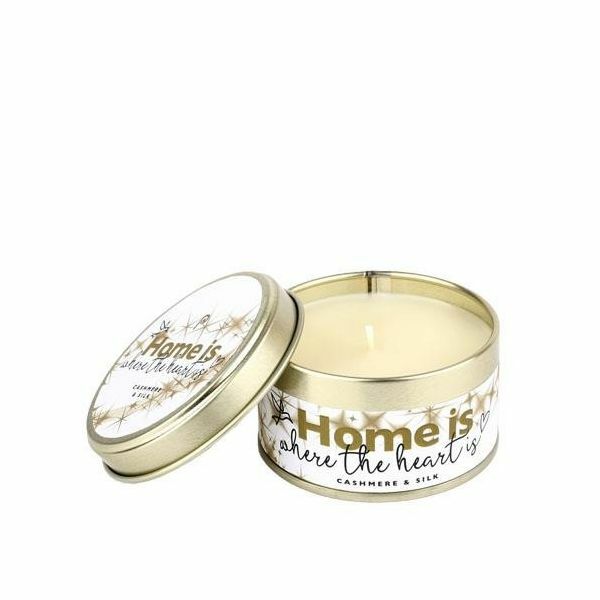 They come held within a tin enclosed pot with a removable lid to keep the fragrance of the candle retained after every use.